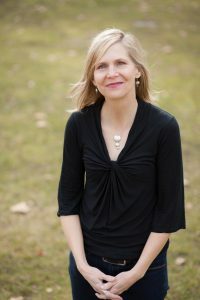 Susan Bruns Rowe has an MFA in creative writing from Boise State University and an MA in philosophy, politics, and economics from Oxford University. Her writing has appeared in Brevity, Creative Nonfiction, The American Oxonian, Penny, Literary Mama, and the book, Fighting the World’s Fight: Rhodes Scholars in Oxford and Beyond. Before deciding to write and teach full-time, Susan was a marketing and communications professional for twenty years.